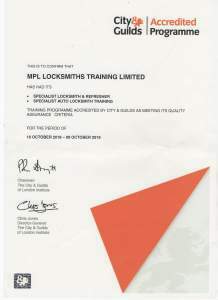 National Locksmith Training School MPL has registered to exhibit at this year’s Emergency Services Show at the NEC 21st – 22nd September. 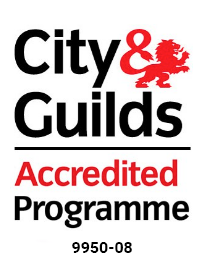 It is the first time that MPL, which was recently awarded City & Guilds Accredited Programme status has taken part in the Emergency Services Show, and it comes on the back of an increasing number of staff from the first response services attending their training courses. 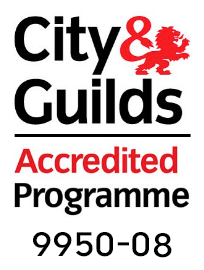 MPL Operations Director Nicky England explained further, “we are seeing a growing number of first response service personnel come through our training programmes and it is clear that what we can offer them supports their needs in a really practical sense”. “We teach them to be able to unlock any kind of door locking mechanism – rapidly and non-destructively. It wins on both accounts for them – people’s safety and security is of course their number one priority at all times, but we cannot lose sight of the impact on budgets of doors having to be replaced or repaired, so the fact that we can show them how to get into PVCu, Aluminium and timber doors non-destructively by having the right tools coupled to the right skills to do the job is a significant step forward for them”. 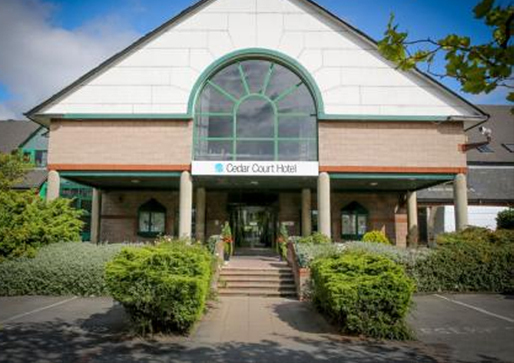 “Those who have already been through our training programmes have been quick to come back to us and tell us what a positive impact it has had”. Richard Jenkins from Devon and Cornwall Police who recently sent three instructors on our courses commented “In case any force is considering going further down the non-destructive Method of Entry route, we at Devon and Cornwall recently sent 3 instructors on a 3-day Locksmith Course run by MPL. Highly recommended it has transformed the way we use Snappers, Pullers and Mica Cards together with opening up new avenues of drilling & picking (you never know!)”. “Going to the Emergency Services Show is a natural process for us this year – as I said we are working with increasing numbers of people from the emergency services and we know we have something to offer which can give them the support they need”. Visit MPL on stand M21 during the Emergency Services Show at NEC 21st – 22nd September. 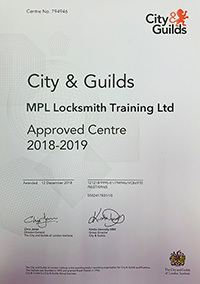 For more information on City & Guilds or other courses offered by MPL visit www.mpl-locksmith-training.co.uk or telephone 01924 360444.